Hey loves, today I am back with a different type of review. Instead of doing a makeup review, today I will be doing a review on a new skin care product to try out. 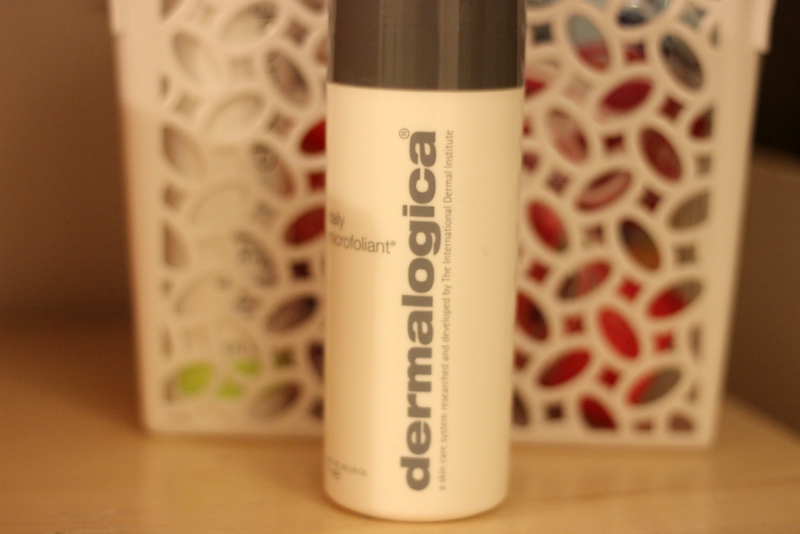 This is the Dermalogica Daily Microfoliant, which I never tried anything from Dermalogica before so I was very thrilled to try out this product. 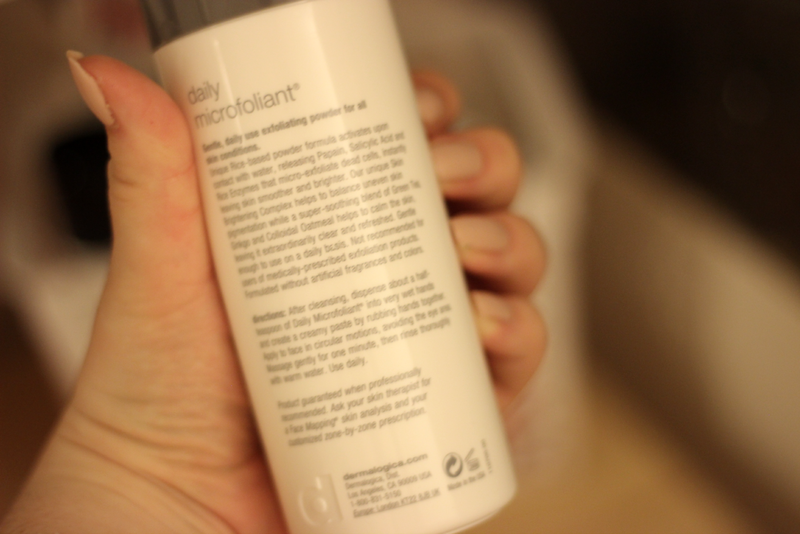 The daily microfoliant is a product that can be used on all skin conditions. I do have acne and my skin type is combination dry-normal. 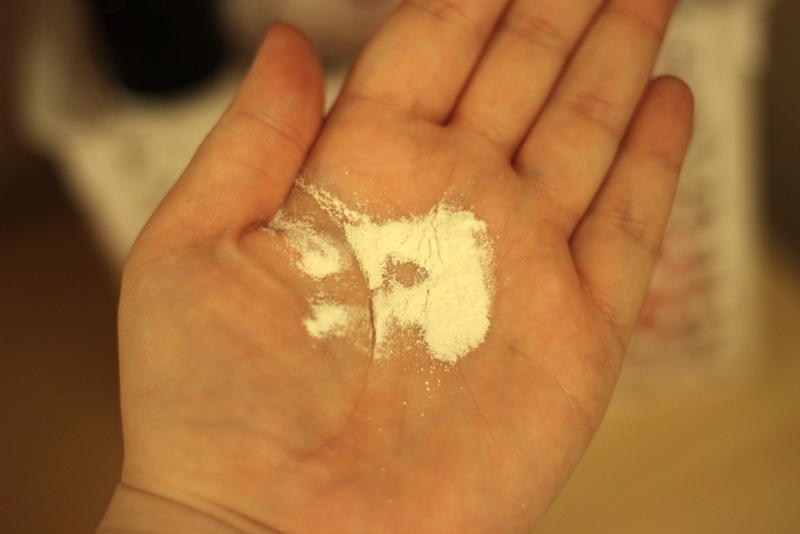 The one thing I was the most worried about with trying this product was thinking it was going to dry my skin out. But after using it everyday my skin felt so renewed and it did not dry out my skin at all. This is a very gentle exfoliating product. It can be used daily unlike a lot of other exfoliating products. To use this product you pour about a half-teaspoon of product into your wet hands and you rub your hands together to create a creamy paste. Then all you do is rub it all over your face for one minute and then you rinse it off with warm water. It leaves your skin feeling extremely smooth and it does not irritate your skin either. This is a product I would highly recommend, especially if you have sensitive skin like me. It can be found at your local Ulta for only $52.00 which is such a great deal because you do get 2.6 oz of product. I know for a fact I will be trying out other products by Dermalogica. And if you have any products by them that you recommend to me, please leave me a comment below! This product was sent to me to review, but that does not affect my over all thoughts on this product. You can add it to any cleanser as well - I use it in a moisturizing cleanser for sensitive skin a few times a week as long as my skin isn't broken out. 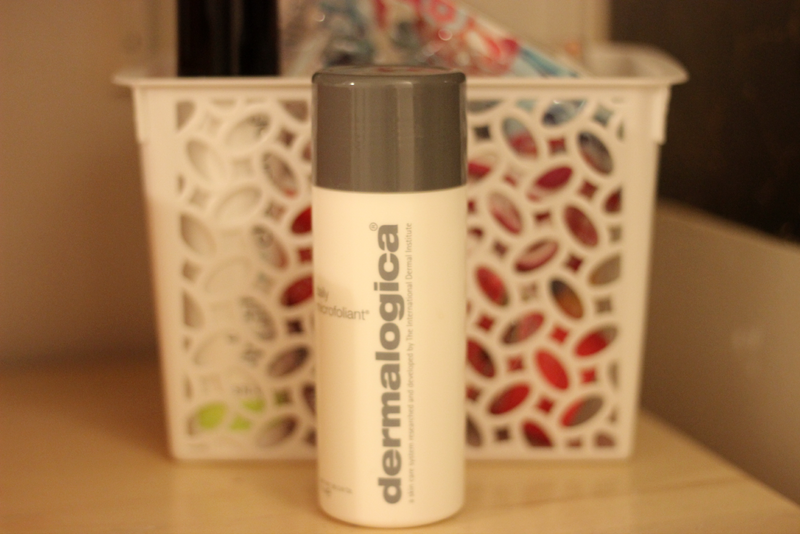 Dermalogica has great giveaways on their social media channels and through New Beauty as well. Did you win it from them?